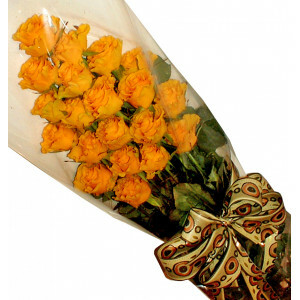 White Roses - Just RosesWhite Roses - Only white roses with a beautiful ribbon.White roses ar..
Yellow Roses - Just RosesYellow Roses - Only Yellow Roses with a beautiful Ribbon. 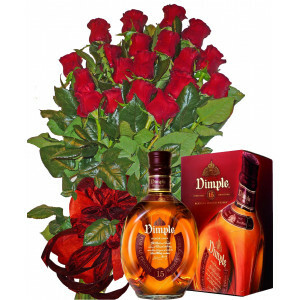 Send y.. 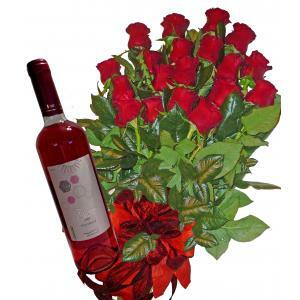 Specially for You! 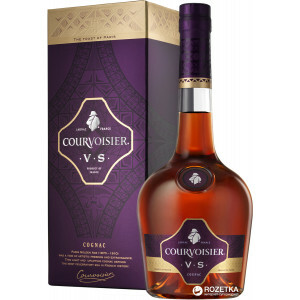 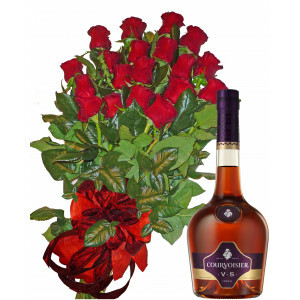 Roses & Wine* Red Roses with ribbon* Prosecco - VILLA SANDISelect from ..
For a Special Day - Roses and Courvoisier VS Cognac* Red Roses with ribbon* Courvoisier VS CognacSel..
For someone special - roses, whiskeyReally special gift!!! 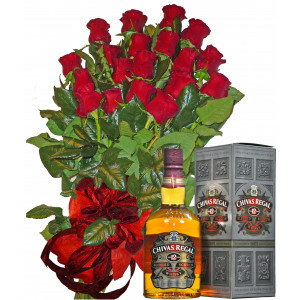 * Red Roses with ribbon* DIMPLE Scot.. 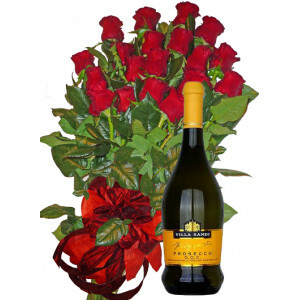 Specially Picked for You! 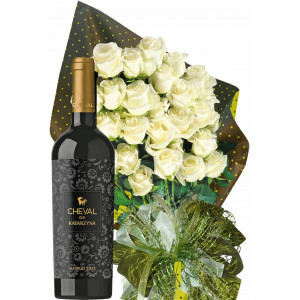 * White Roses with ribbon* Cheval de Katarzyna - Cabernet SauvignonSelect f..
DIMPLE Scotch WhiskyDimple is a blended 15 years old scotch whisky. 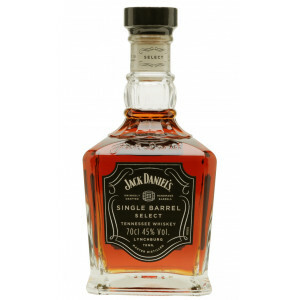 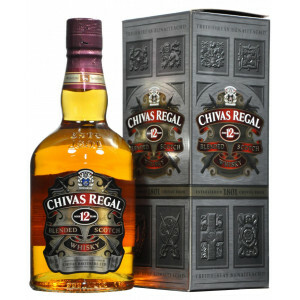 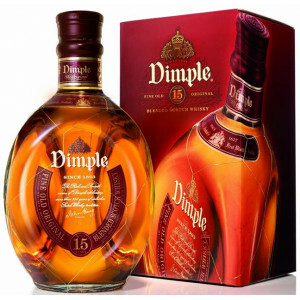 Dimple comes from the J. Haig di..
A bottle of Jack Daniel's Single BarrelSingle Barrel Tennessee Whiskey70cl / 45%* Декларираме, че ал..
CHIVAS REGALCHIVAS REGAL - Aged 12 years Premium Scotch Whiskey.40 % vol, 700ml Produce of Scot..
Courvoisier VS CognacA fusion of young and old Cognac lends a fruity and delicate palate with a bouq.. 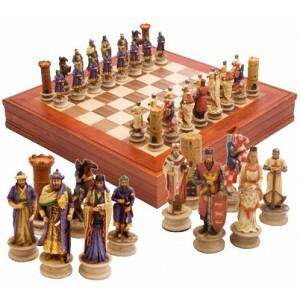 Historical chess set THE CRUSADES 3" SET This is the 3" (7.5 cm) version of the crusades s.. 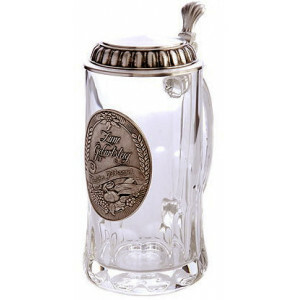 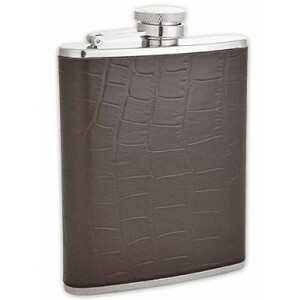 Knife and cigar caseCase dimensions:* Length 17 cm,* Width 6 cm;Dimensions of the knife:* Length 9 c..
Black leather flaskBottle stainless steel wrapped in black leatherette-type alligator Shipped i..
Engraved Beer Stein - glass stein with pewter decoration *Happy Birthday* 0.5 L..